The first order of business for all of the advisory committee is to define their internal governance structures and document them. These documents will be charters for them. 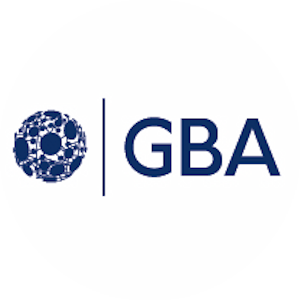 The GBA Core Team is looking forward to providing regular briefings to the committees on activities, financials, business processes, opportunities, risks and issues to the board for their advice and recommendations. While the core team is not compelled to strictly adhere to the advisory committees, this is the first step towards establishing a governance model that will eventually use smart contracts and DAO concepts to establish a self-governing organization. Establish Governance & Oversight Structure for the interaction of all advisory boards, the core management team, working groups, chapters and communities of interests. Building Smart Contract Template for GBA Corporate Members to help GBA Government Contractors become “Trusted” and provide templates that they can take to their government customers to discuss pilot projects and proof of concepts. Brandon Elliott, Javvy Trading Co.